And ... 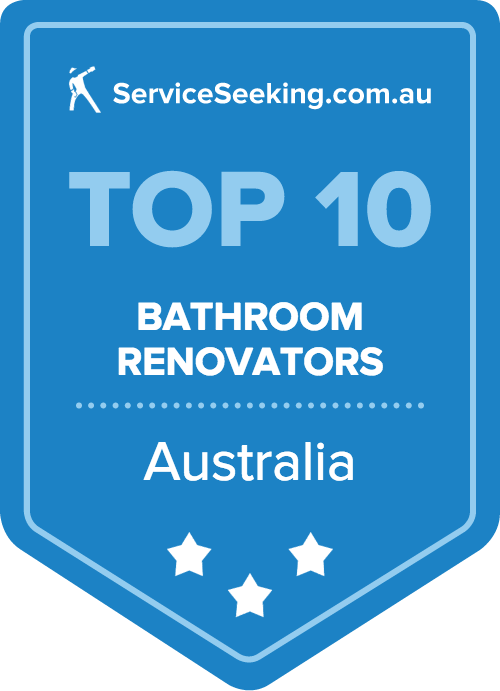 I'm one of ServiceSeeking.com.au's 10 Best Tradesmen in Australia! I have employed the services of Paul GUENIAT on several occasions. I found him to be highly efficient, conscientious, and willing to do whatever it takes to get the job done. All jobs completed by Paul have been first class. No job is too big or too small. I have found him to be very versatile – from mounting plasma screens, to securing wall fixtures, to installing garden sheds. I highly recommend the services of Paul GUENIAT of ALPS Constructions.